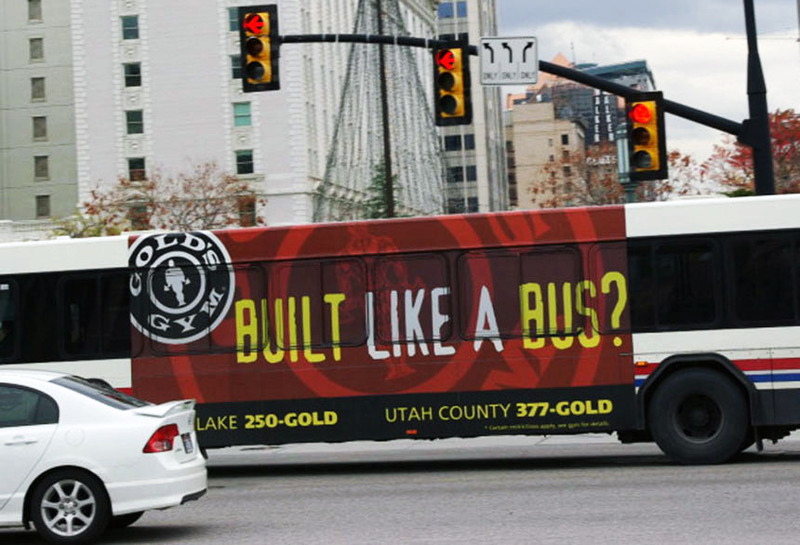 Gold’s gym saturated their market with Ad’s using Lamar transit in Salt Lake City, UT. Their bold statements on full side bus displays could not be missed or ignored as they moved around the community. A series of these ads portraying various messages moved through key areas in Salt Lake City.